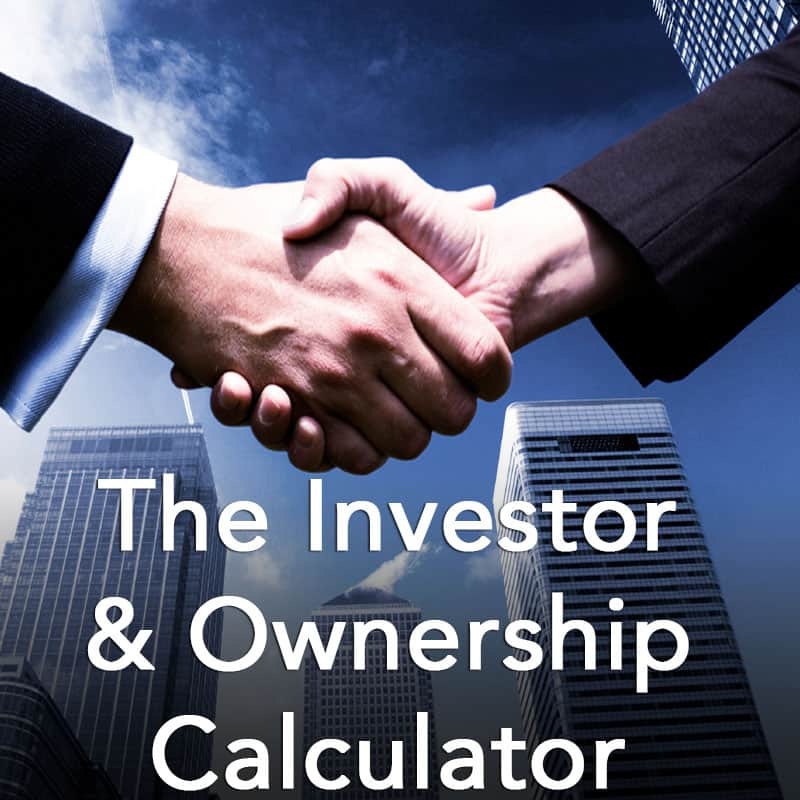 Before you take investors or partners into your business, get this complete Capitalization Table Calculator. Figure valuation, dilution and ownership across multiple rounds and multiple scenarios. This intuitive Excel tool makes it simple! Don’t get caught by surprise in your negotiation. The Investor & Ownership Calculator is the tool to help, and contains both written and video instructions! In 2008, I used this calculator and advice from David Worrll to take on $1.2 million in investment funding. Thanks Fuse, you really helped me! WHAT’S YOUR COMPANY WORTH TODAY? Who has already invested, and how much? What was the “pre-money” valuation prior to the last investment? What was the “post-money” valuation after the last investment? What is the current “pre-” and “post-” valuation today? How many shares will my money buy me, and what percentage of ownership is that? If I take preferred shares, what percentage control of the voting stock will I have? How will current investors be “diluted” if I invest today? Do you have non-vested shares set aside for employees? What percentage? How will I be diluted if we take on future rounds? What percent of the company will the founder own when all is said and done? Watch the instructional video and you will get not only a view of the product, but trained before you buy it…. Any investor will expect you to know these answers. These are the kinds of key questions that only a capitalization table calculator can answer. What if Allan now wants to buy 20% of your company? How many shares should you give him? How much should he invest? If he pays $10 per share, what’s the company worth? And how much of the company does Jim (the founder) still own? Look. You have a business. You have investors. Your financial future, your job, and your company are all on the line. 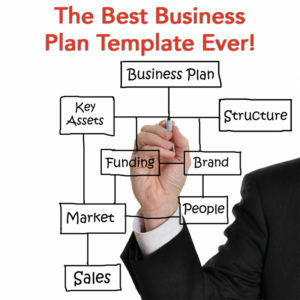 You need a cap table. No real investor is going to give you real money without one, and no business owner should ever take anyone’s money without understanding how it impacts their own ownership and everyone else’s too. So get the answers to all of those pesky investor questions, with this one spreadsheet. It is completely unlocked and easy to modify. The instructions are clear, and you can email me at any time with questions. In 2008, I used this calculator and advice from David Worrll to take on $1.2 million in investment funding. Thanks RSF, you really helped me!